Welcome to HSMAI University's Webinar and Conference Recording Archives and our Sales2Win sales courses! Simply sign in with your HSMAI user name and password to access the Archives. Members can access all University webinars and conference recordings from the past two years. Non-members can purchase recordings for $59 per session. If you are signing in to access one of our sales courses in Sales2Win, please log in with your HSMAI user name and password and click on Dashboard on your left to access your course's information page and the program. 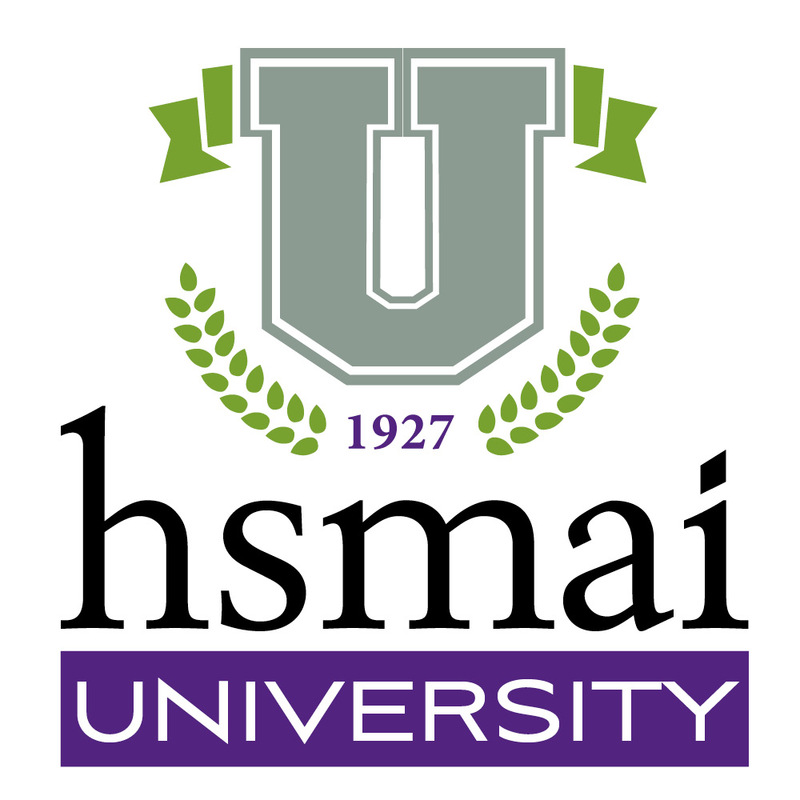 If you have not yet registered for one of the Sales2Win courses, please go to the HSMAI University on our website for more information about the offerings available and to register. Also, check out HSMAI University's RO2Win revenue optimization program. HSMAI and the Institute for Hospitality and Tourism Education and Research at Florida International University have created RO2Win, an online revenue optimization course for hospitality professionals that trains a team to optimize every opportunity to increase hotel revenue. If you have any questions about any of our programs, please contact Kathy Tindell at ktindell@hsmai.org or call at 703-506-2010.